Pepe the Frog, Bad Luck Brian, Grumpy Cat, Forever Alone, Overly Attached Girlfriend – the Internet is full of memes. They make us laugh, we share them around until they go viral, but where does this phenomenon come from? It may surprise you to learn the term “meme” was first used in biology. It was coined by evolutionary biologist Richard Dawkins in his famous book, The Selfish Gene. The basic idea is: the same way genes replicate and transmit from one being to the next, so to do cultural ideas. Therefore, a meme is largely imitation. You’ve probably heard the term “Natural Selection” before; the surviving species passes on its genetics to ensure the survival of the next generation. 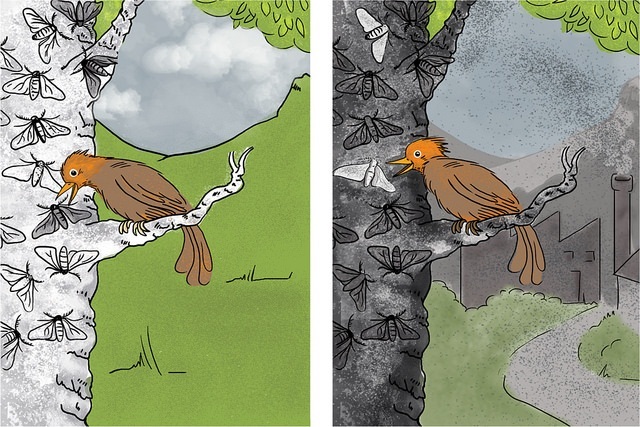 For example, if a species of black and white moth lives on trees with black bark, the moths that are more white than black will be more noticeable to birds and get picked off the trees before they can reproduce. This means the white colour trait is not passed on to the next generation, but the black colour trait is. Natural selection is a basic mechanism of evolution. Human ideas and concepts go through similar processes – the good ones are passed on and continue to adapt and survive, while the bad ones die off. They compete for attention and eventually evolve. While Planking and Rickrolling are slowly verging on the edge of extinction, Willy Wonka and the “One does not simply” meme are still doing the rounds and going strong. 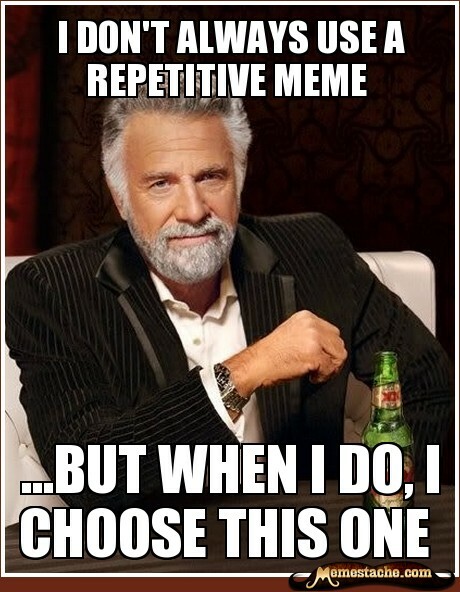 Here’s a brief look at the history of memes. When you think of memes, you might think of a picture with a funny caption scrawled across the top, but they can be much more. On the Internet, a meme is any concept that quickly spreads from person to person, usually taking the form of: an image, a video (e.g. sneezing panda) or video clip such as a GIF (e.g. Elsa from frozen singing “Let it go”), A prank (e.g. Rickroll) or a quote (e.g. “Still a better love story than Twilight”). But the original definition of a meme was an idea that could successfully replicate and jump from one mind to the next. Yes, memes existed before the Internet. 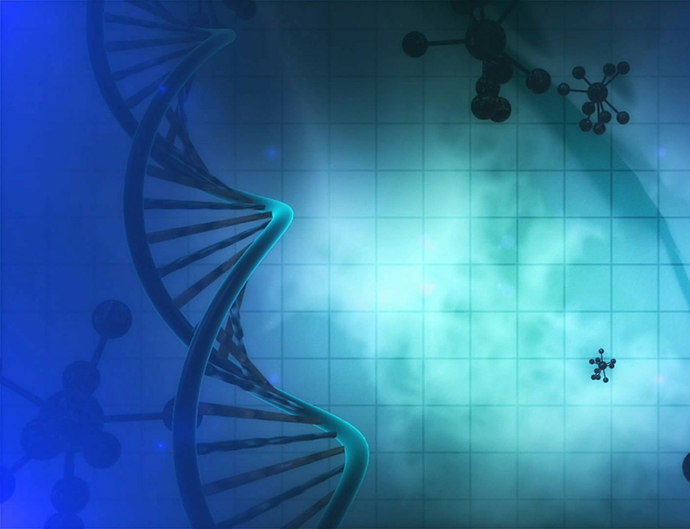 The Selfish Gene was published in 1976 – but the World Wide Web wasn’t publicly available until 1991, and even then it was a few years before people started adopting it into their lives. So which memes were Dawkins referring to all those years ago? Simply any cultural idea, behaviour or style which could be replicated: fashion, songs, skills, etc. 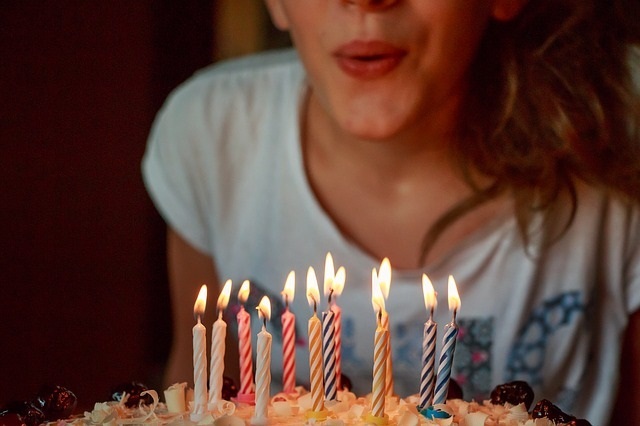 Think about the song “Happy Birthday” – why does anyone sing it? Because they’ve heard other people sing it at birthday parties ever since they were born. People were introduced to it, then they replicated it (not to mention translated it into at least 18 languages) and now it’s just a part of human culture. Even the act of presenting cake at a birthday could be considered a meme, in a way. Richard Dawkins could never have predicted that his idea of “memes” would be mass adopted for the Internet age. However, he has said in at least 1 interview that the Internet is an ideal ecology for the spread of memes, so it’s no surprise that the term caught on to describe the way ideas spread online. One of the first memes on the Internet was the dancing baby – a 3D animation of a baby dancing. Back in the day you might have seen it on someone’s website (since filling up your personal website with GIFS was just the thing to do). Another animation you might have spotted on the page is the dancing banana excited for “Peanut butter jelly time”. People couldn’t resist the cute Caramelldansen dance in 2006 and they’ve been trying not to get Rebecca Black’s “Friday” song stuck in their head since 2011. We busted out some dance moves for the Harlem Shake in 2013, only to be upstaged by the “Left Shark” during Katy Perry’s Super Bowl performance last year. 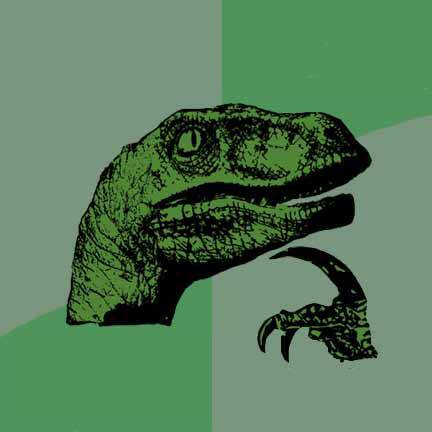 What is your favourite Internet meme? Let us know in the comments below. If you enjoyed this article and want to learn more about memes, Richard Dawkins himself explains the meaning in this great, easy-to-understand video here. FYI: même is a french word which means same!!! This is cool. You have a cool job. Before the internet took off, people used to send them by fax(remember them?). onii chan SENPAI NOTICE ME!!!!! I’m amazed that a corporation like IInet would be so interested in memes, are they attempting to maintain their relevance by adhering to normie culture? We’ll never know.